integrating evidence-informed practice into teaching. We are delighted that these respected and influential leaders are working with us and we are confident that they will be able to partner effectively towards transforming the chiropractic profession toward evidence-informed practice. 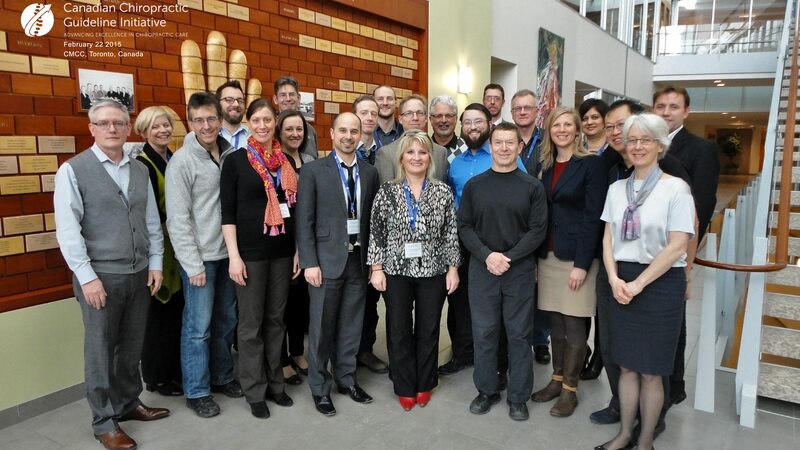 In April 2016, CCGI opinion leaders were joined by a new team of over 100 CCGI best practice collaborators. These are influential evidence-informed clinicians recently nominated by their colleagues in a nationwide survey. They are assisting opinion leaders with reaching out to other chiropractors and teaching them about critical thinking, proper interpretation of evidence-informed clinical practice guidelines, and EIP in general. We are delighted to have them on board and look forward to collaborating with them. You can download the poster on how we selected and trained the CCGI Opinion Leaders and the article here.